The Supreme Court on Friday observed that voluntary retirement schemes have to be strictly adhered to, and the very objective of having such schemes would be defeated, if parts of other schemes are sought to be imported into such voluntary retirement schemes. 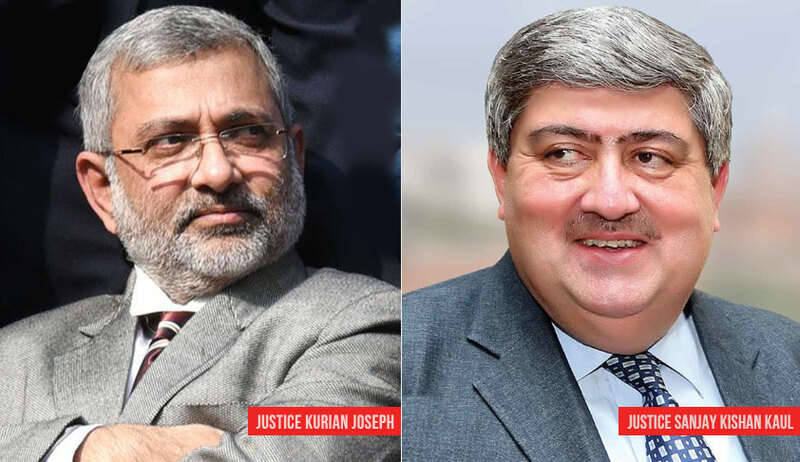 The bench comprising Justice Kurian Joseph and Justice Sanjay Kishan Kaul was considering a batch of appeals filed by associations of employees of Insurance companies, who had availed General Insurance Employees’ Special Voluntary Retirement Scheme, 2004. Their contention was that they are also entitled to certain benefits arising under the earlier scheme known as the General Insurance (Employees) Pension Scheme, 1995, which inter alia provided that the qualifying service of an employee, retiring under that 1995 Scheme, would be increased by a period not exceeding five years, subject to certain conditions. The issue before the apex court bench was whether the beneficiaries under the SVRS-2004 Scheme, which specifically excludes the benefit of additional five (5) years’ service of the 1995 Scheme, would still be entitled to claim the said amount contrary to the explicit terms.